Josh drops new hot single Secretary, he's always at the top of the music game. Prod. 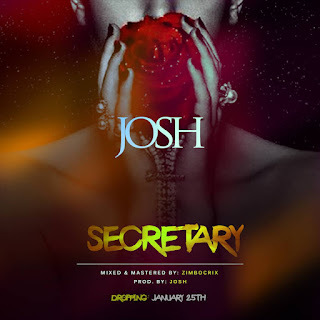 By : Josh, Mix & Mastered By Zimbocrix.